Currently running these four. 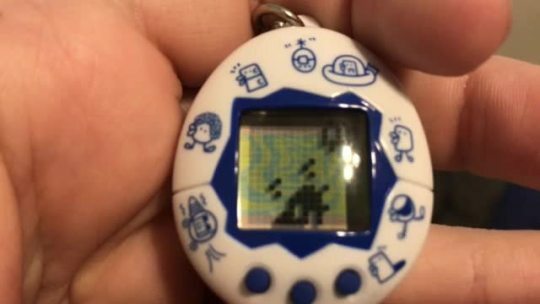 I’m experimenting with the Usatama to see if I can get either of the secret character through the Tamagotchi Nano’s secret character methods. We’ll know by morning. Finally got one of the flocked shells! It’s so cute and fuzzy. We got some of the series 4 shells in my area, but not the red or blue flocked shells, so I needed to go online for this one. Super Unchi-Kun passed away earlier today, and I managed to capture the last few seconds of it. Showing off some of the differences between the 2005 and 2017 Mini. The meal is changed on the original, while the rerelease keeps the Japanese rice bowl. Also, the rerelease can access the food menu even when not hungry, and the sound is much louder. 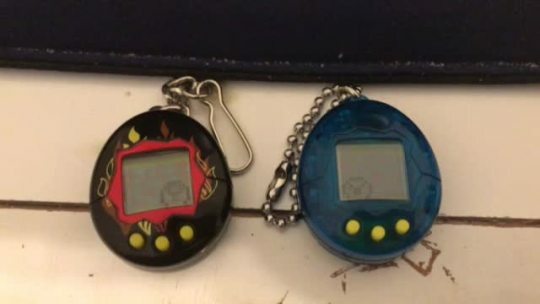 My next run: two Tamagotchi Minis. Left one is from 2005, right one is from 2017. I’ve gotten the Japanese secret character! Here he is, Super Unchi-Kun. 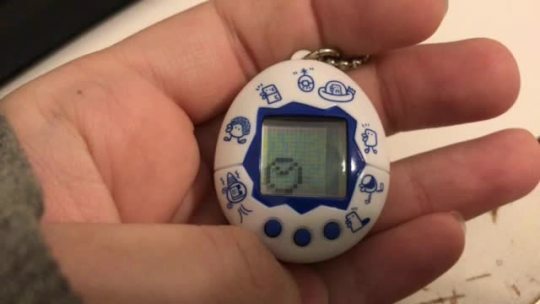 The Mini evolves into Mametchi!